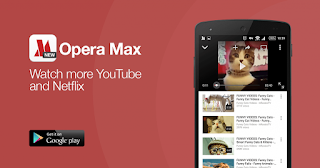 Opera is bringing its well known compression technology to video streaming services. Opera which is well-known for their web compression technology and Opera Mini web browser. 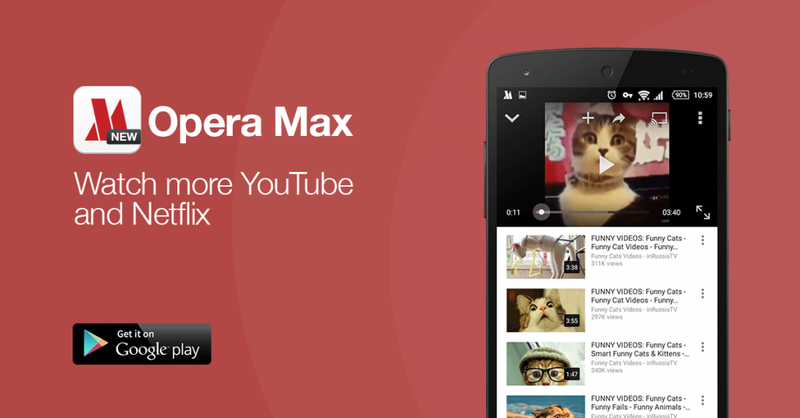 Thanks to their Opera Max software, end users can enjoy data savings and less buffering while watching HTTPS YouTube and Netflix videos without a loss of quality. The compression of videos on HTTPS connection could open the doors to further data savings on all HTTPS data from the likes of Facebook, Instagram, Twitter and others.